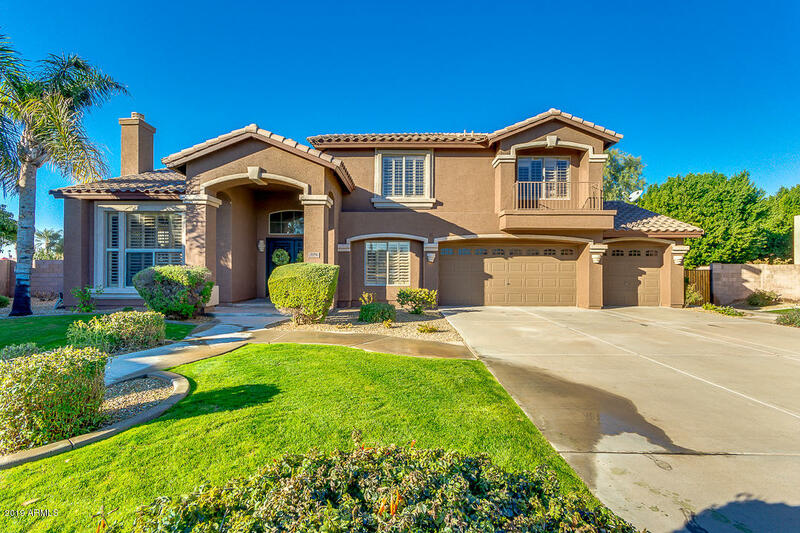 Gorgeous 5 bed/ 3.5 bath home. 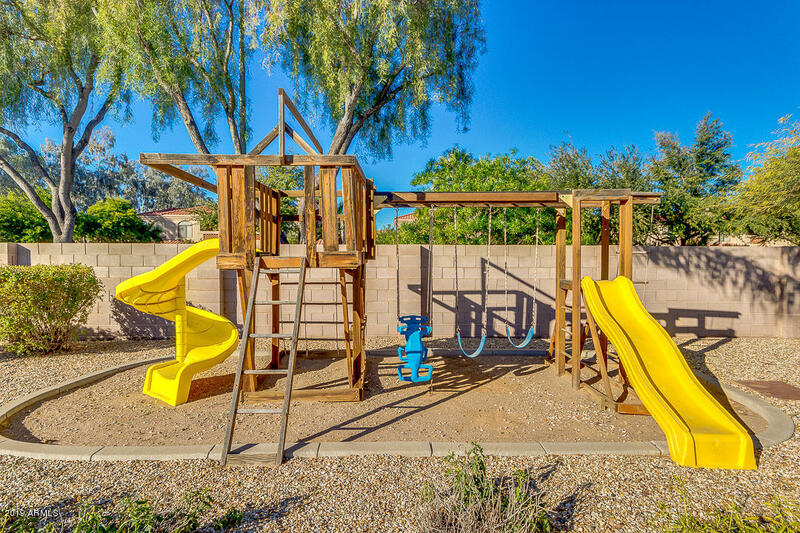 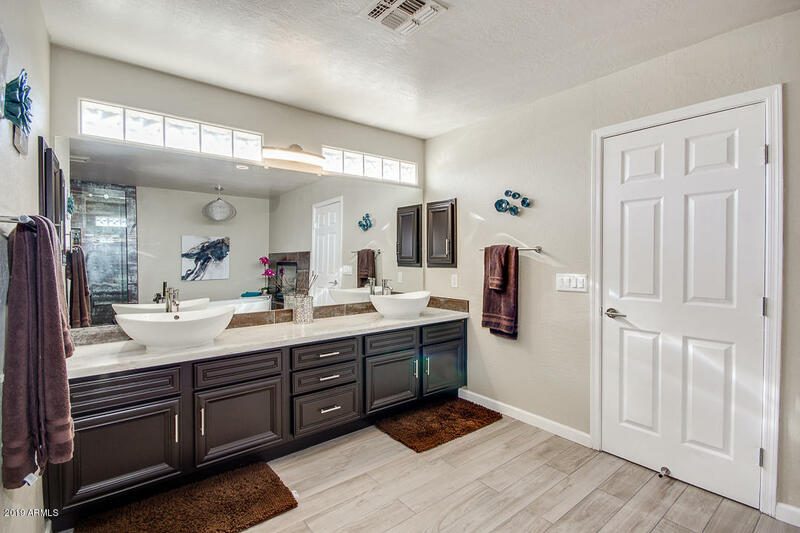 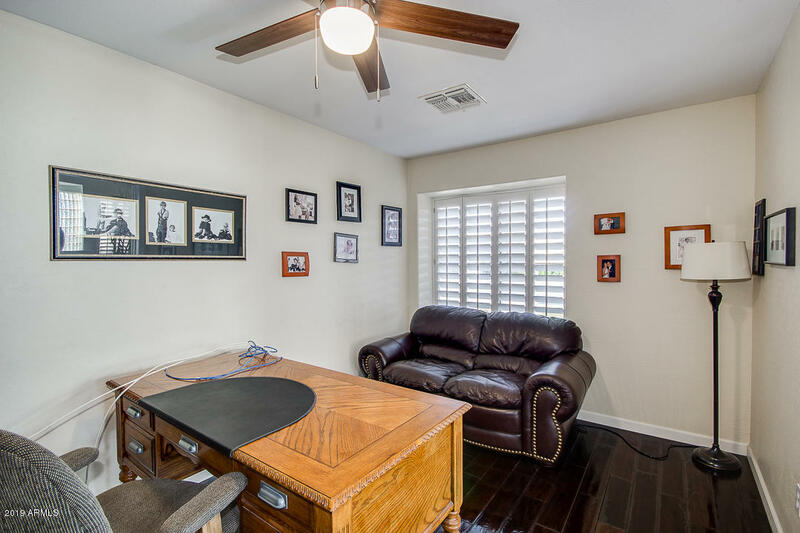 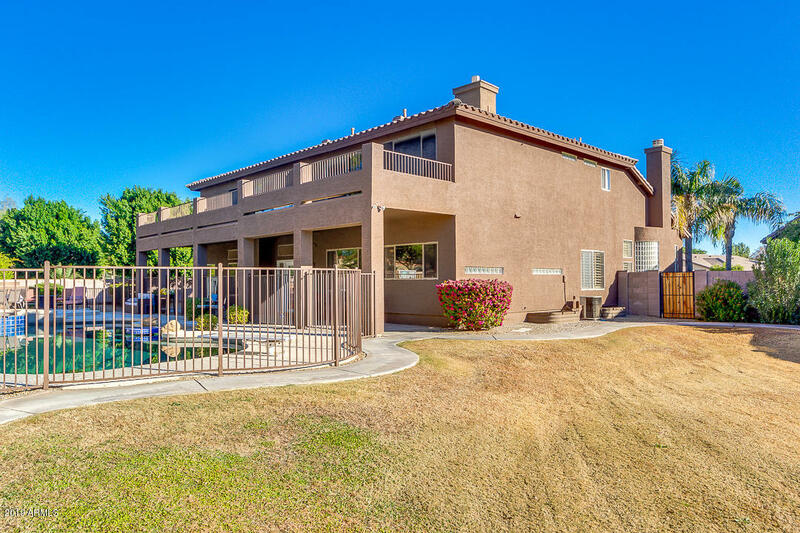 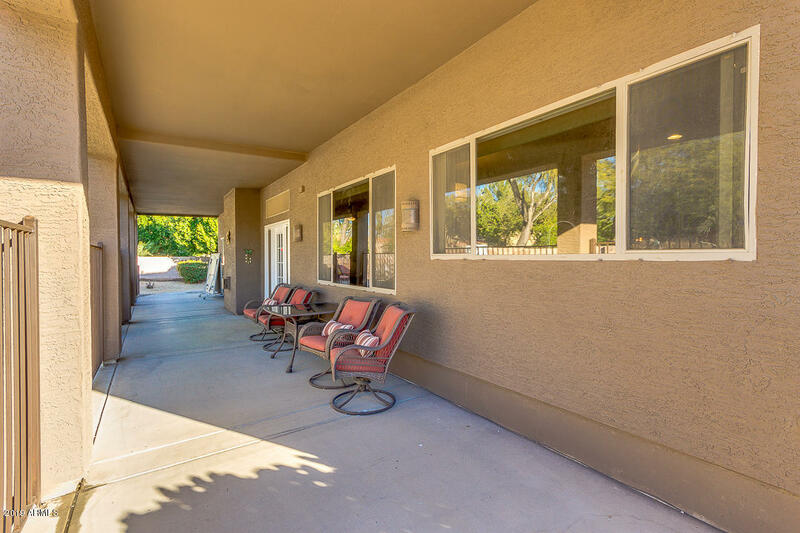 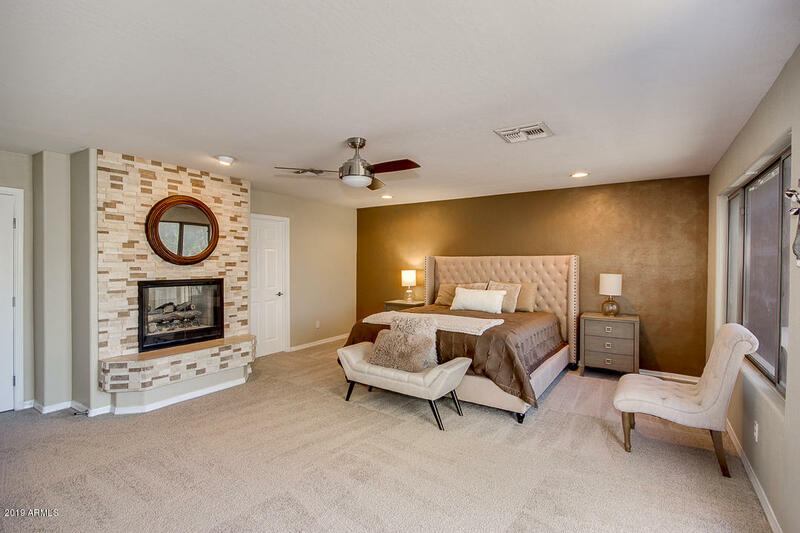 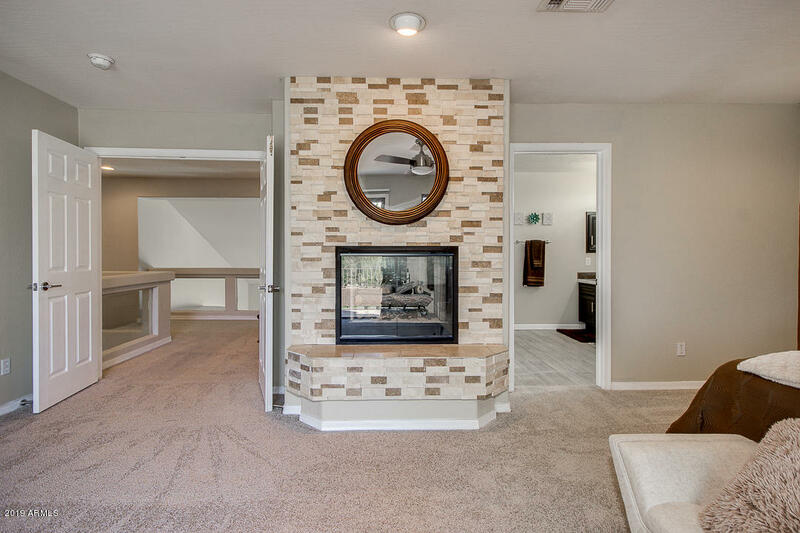 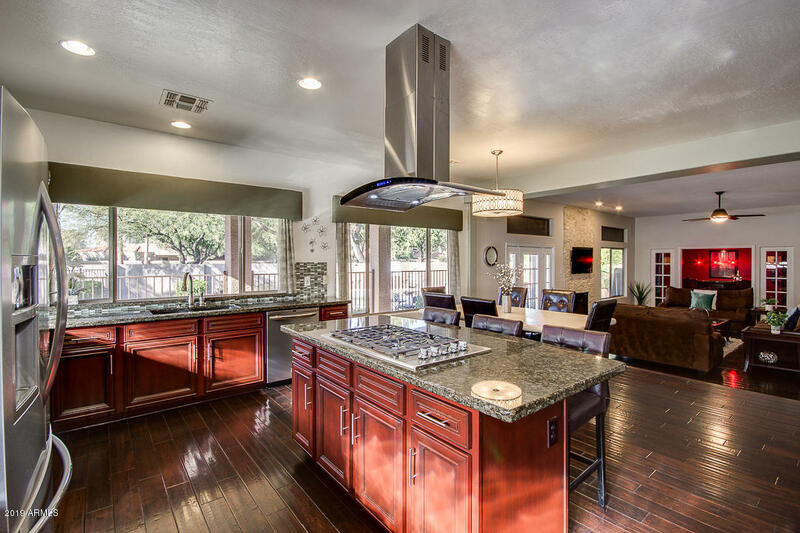 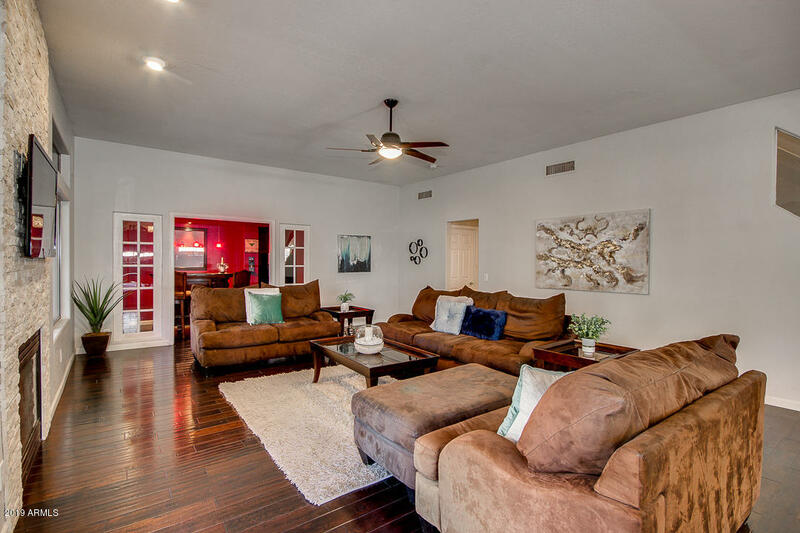 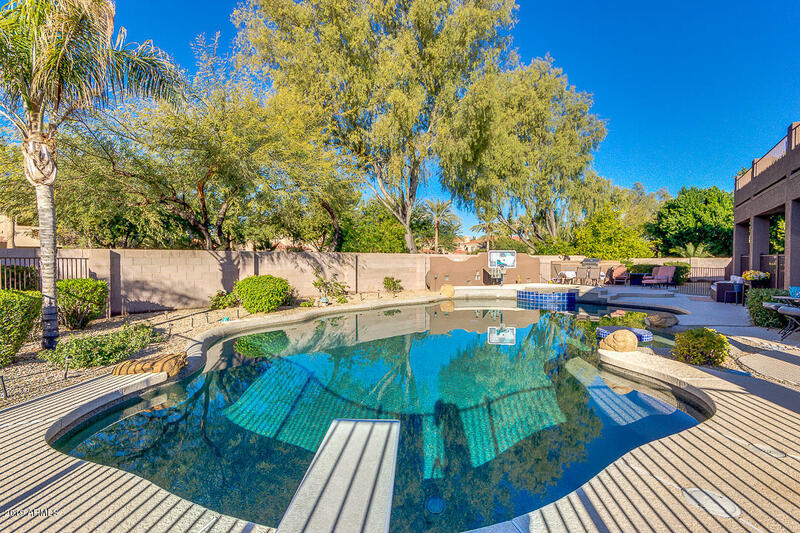 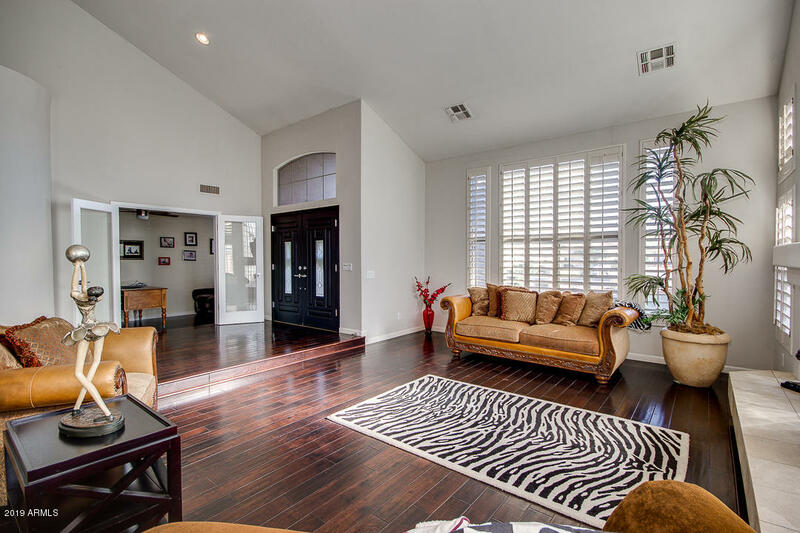 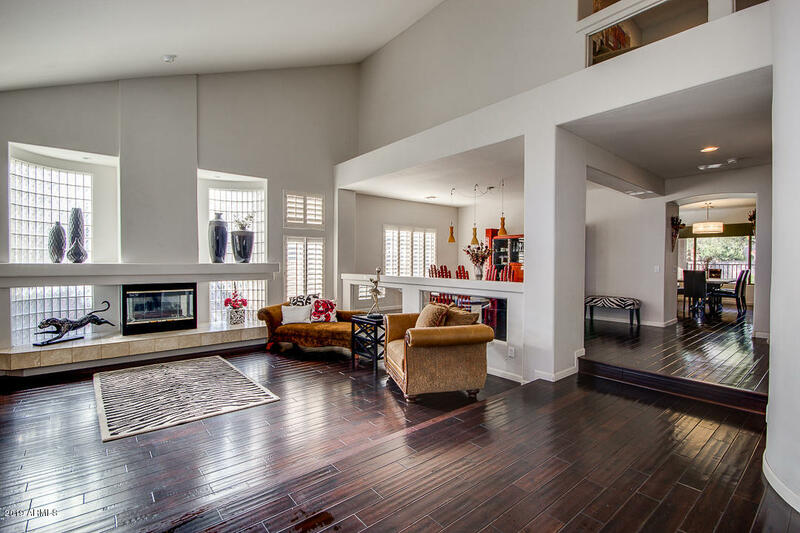 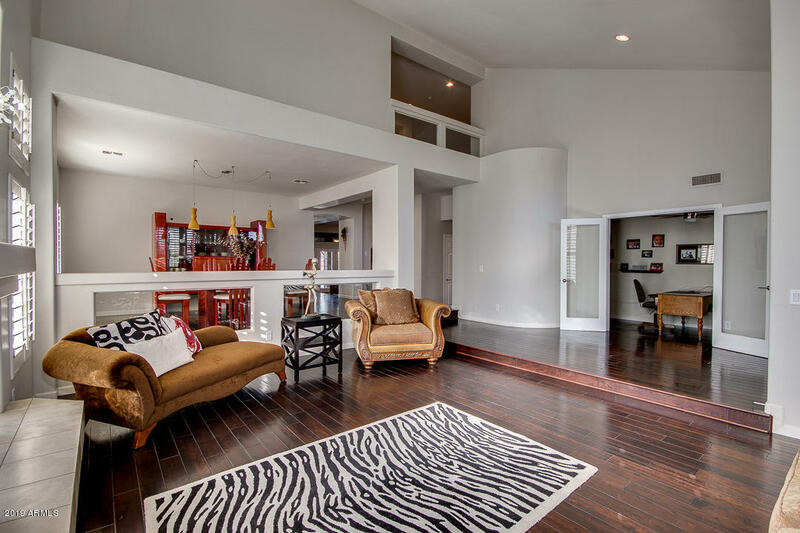 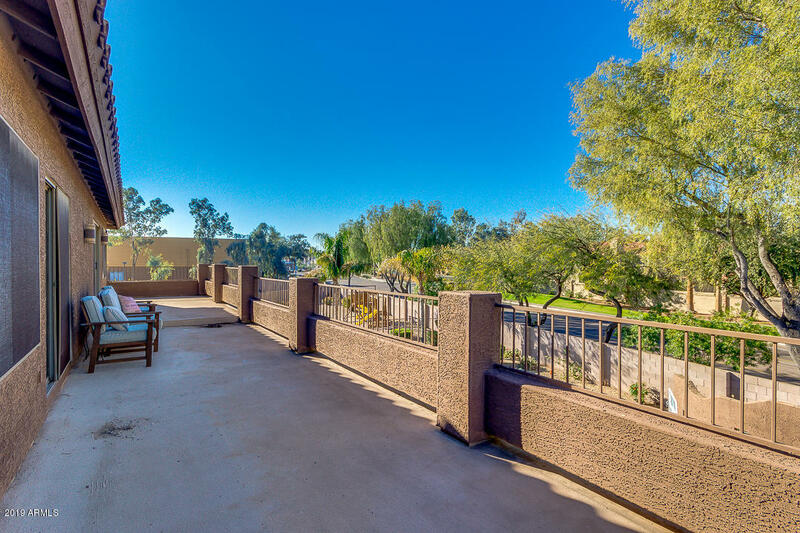 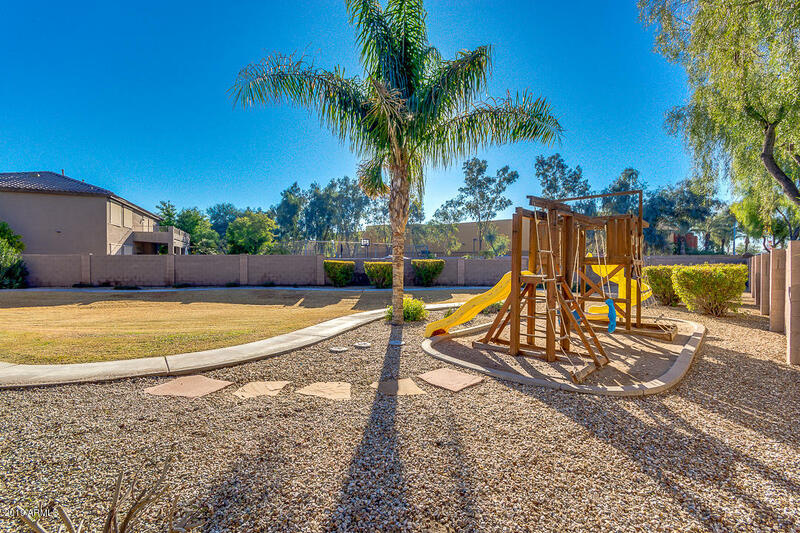 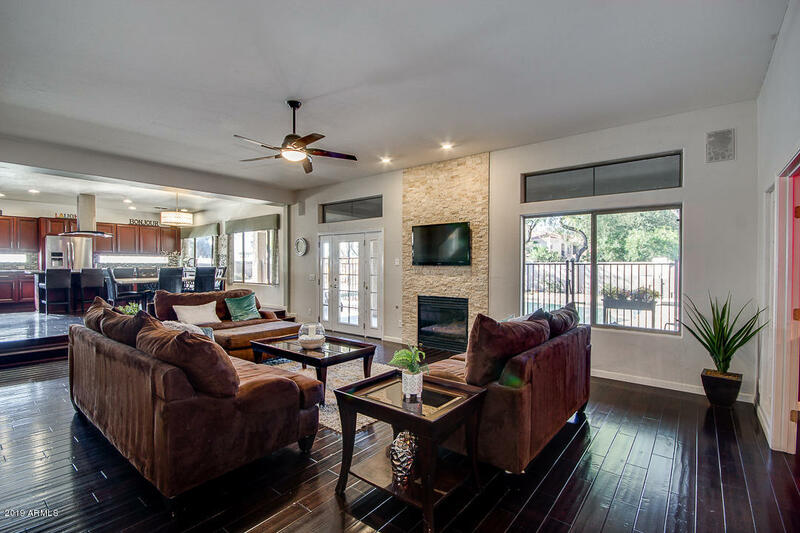 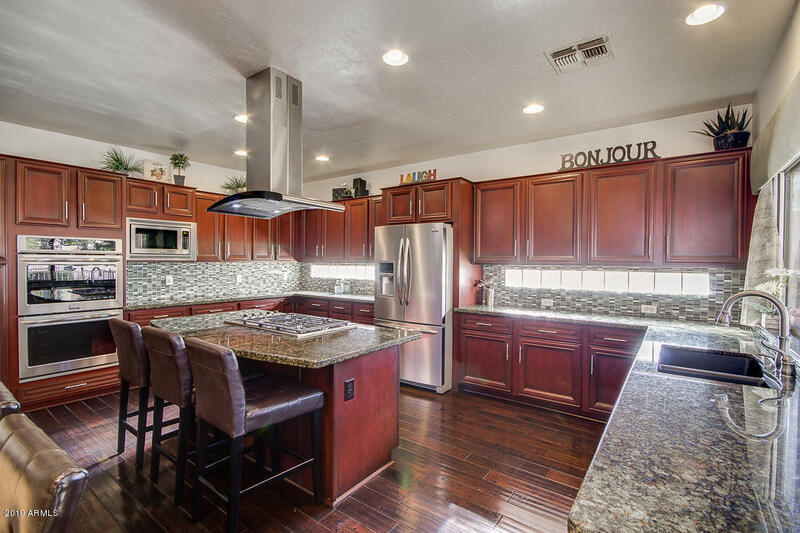 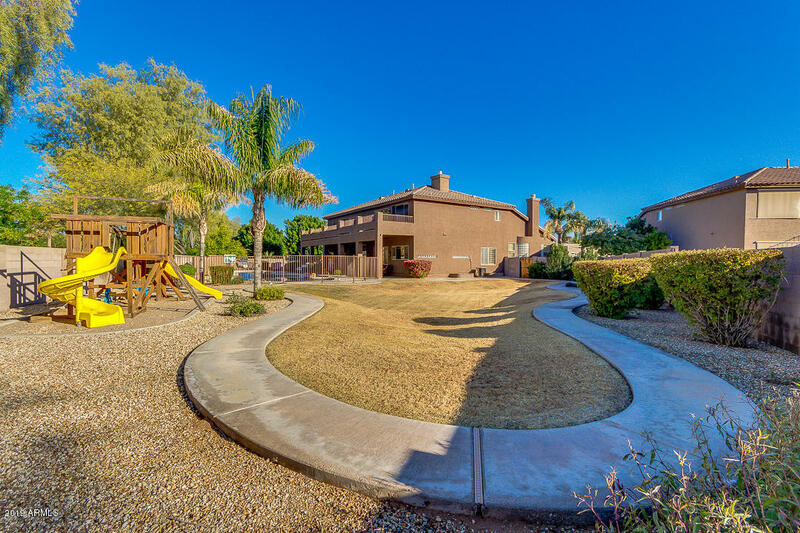 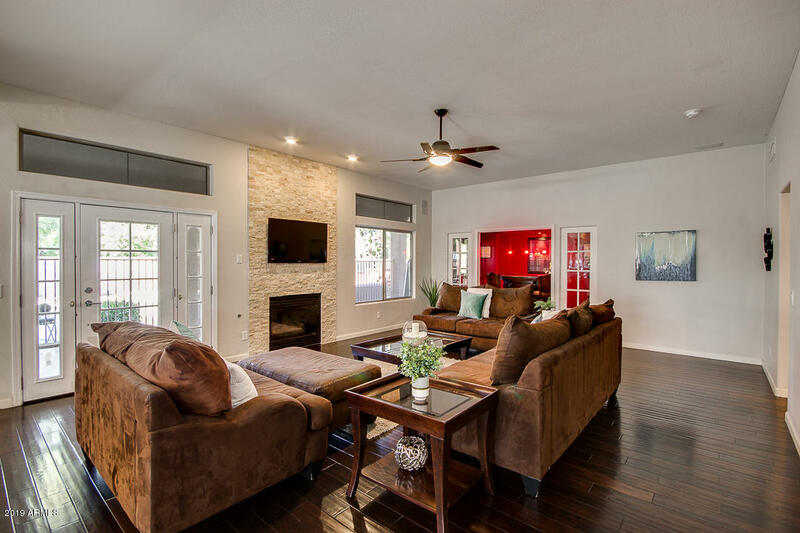 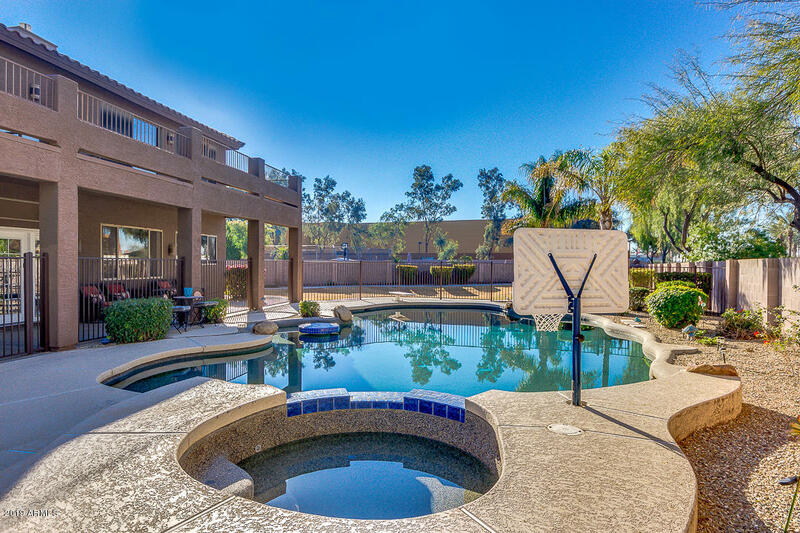 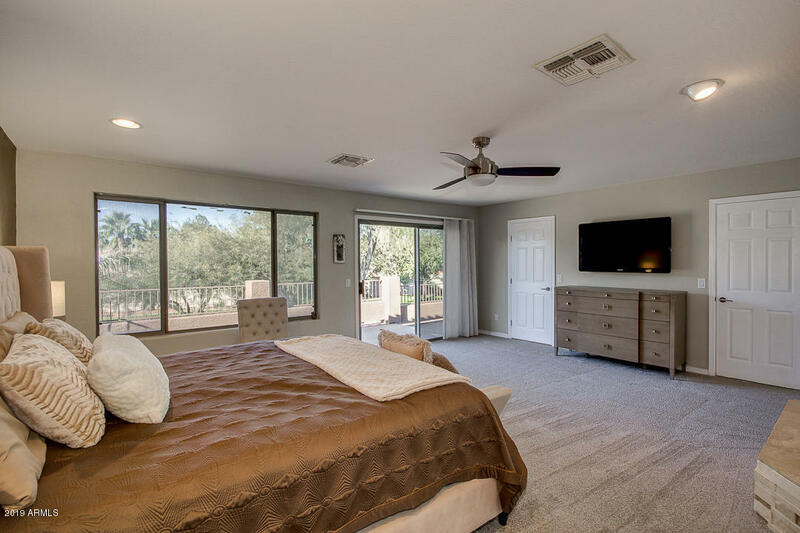 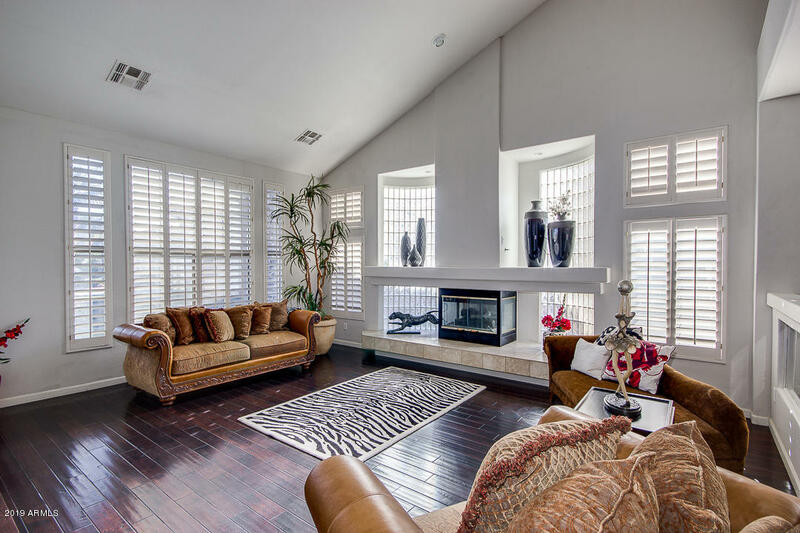 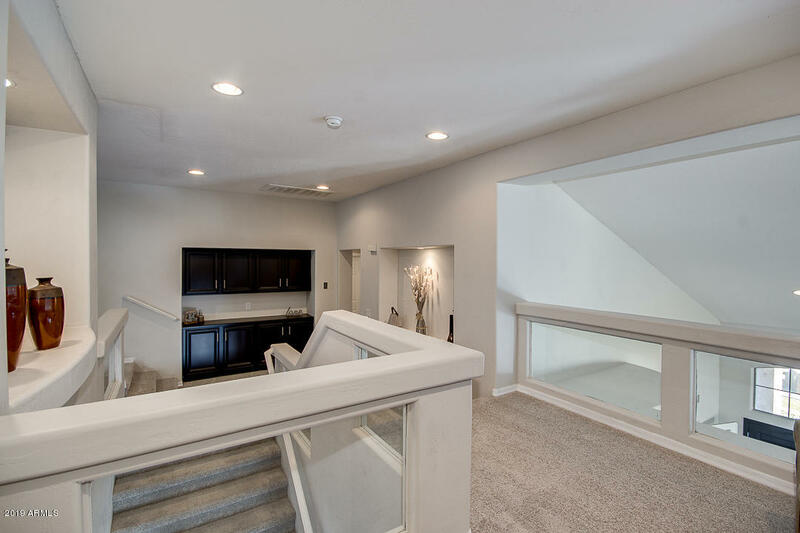 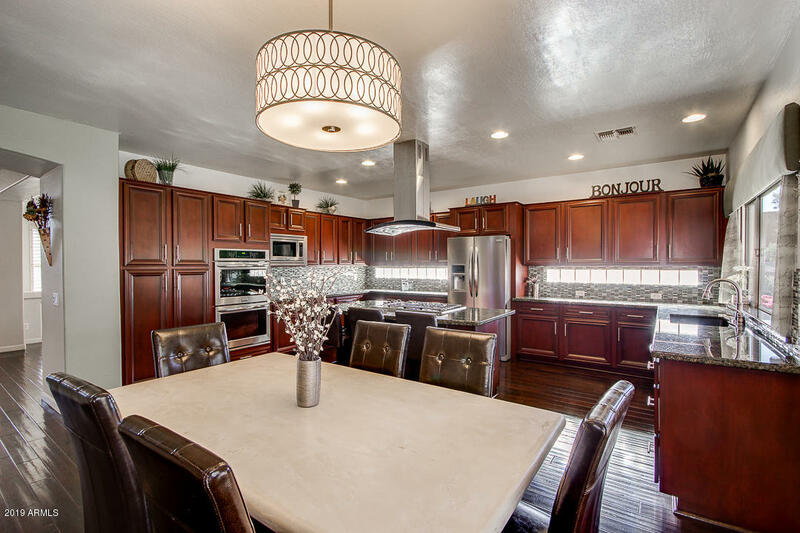 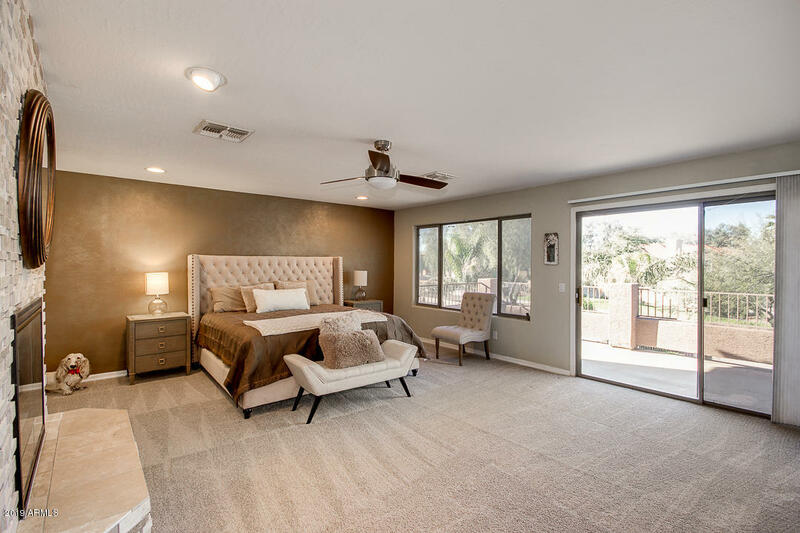 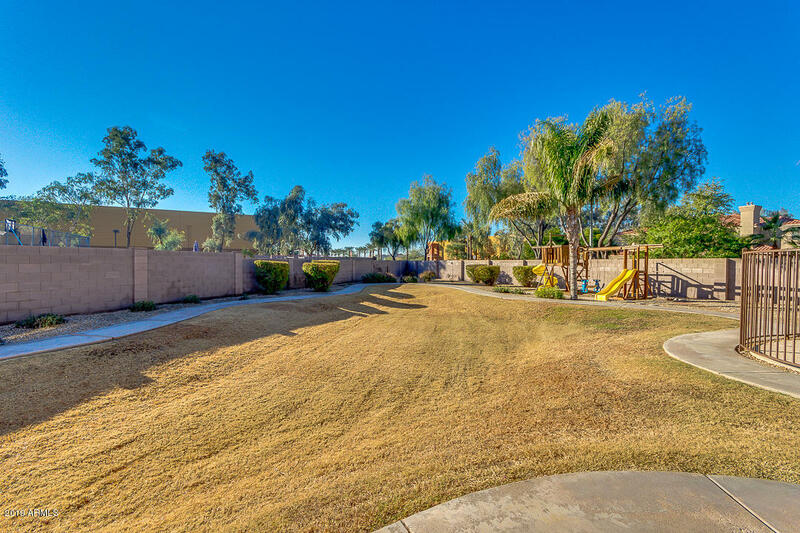 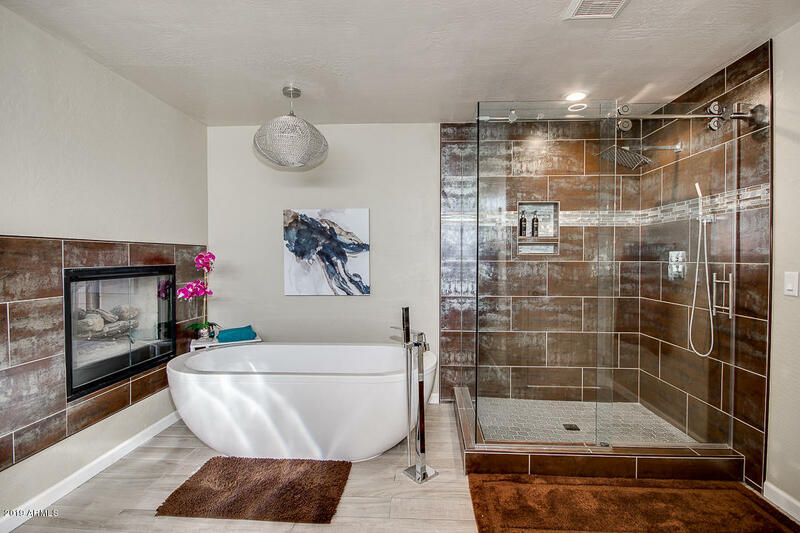 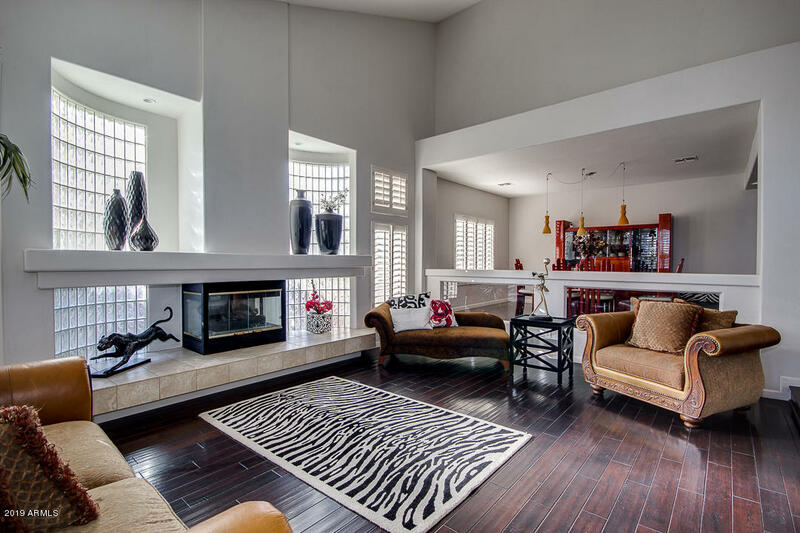 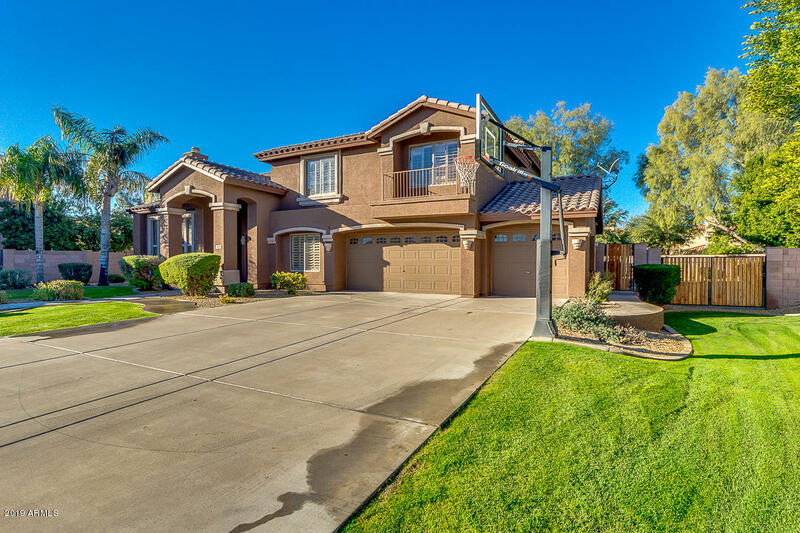 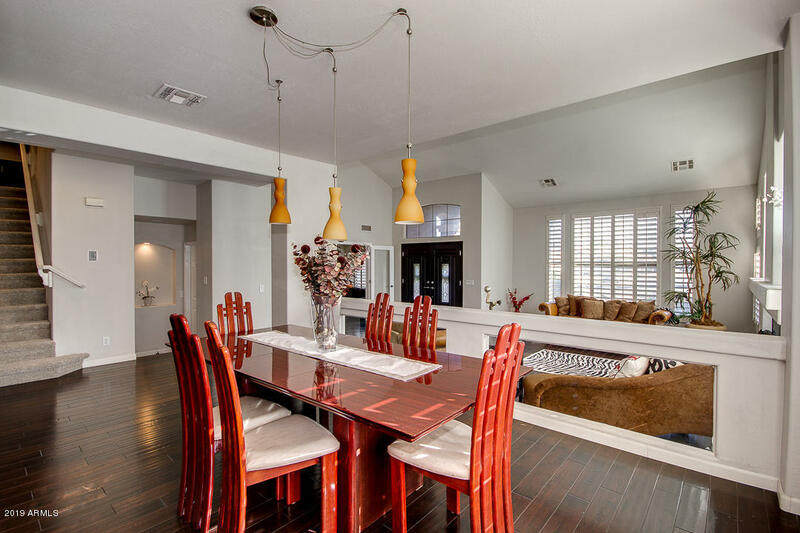 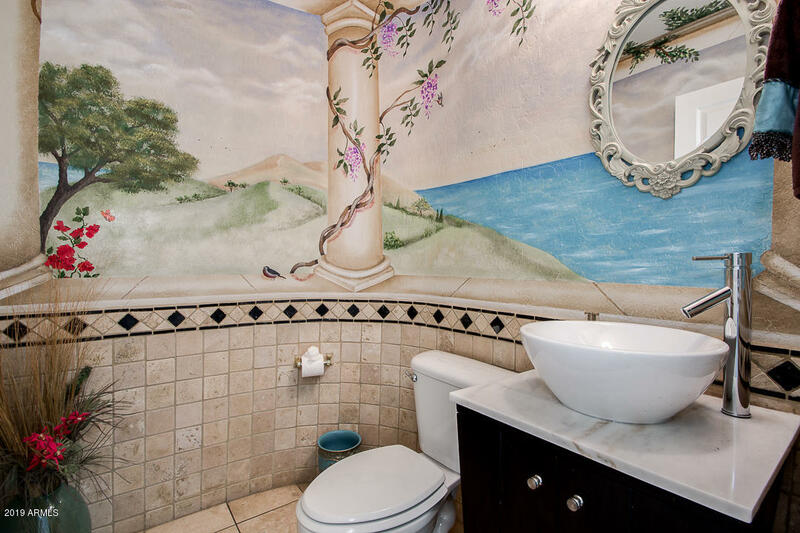 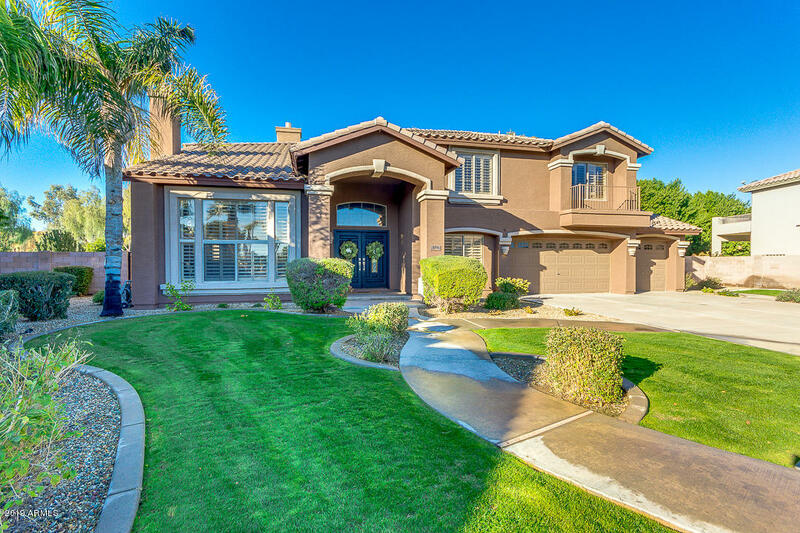 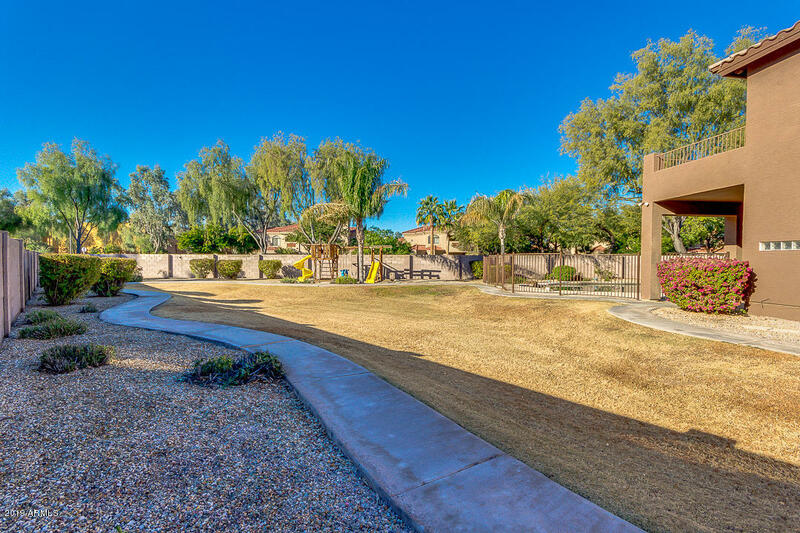 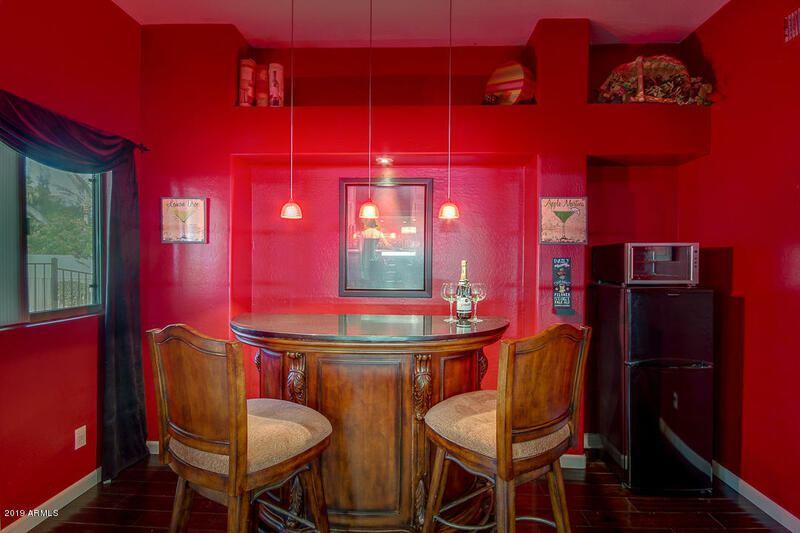 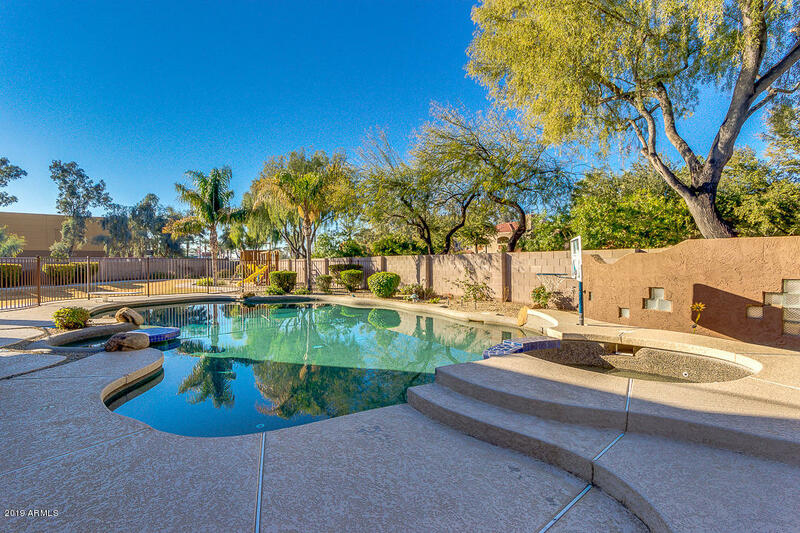 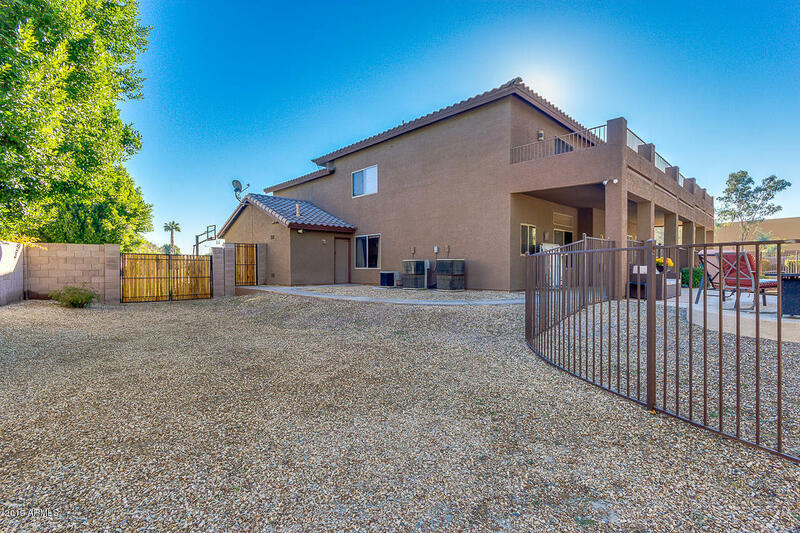 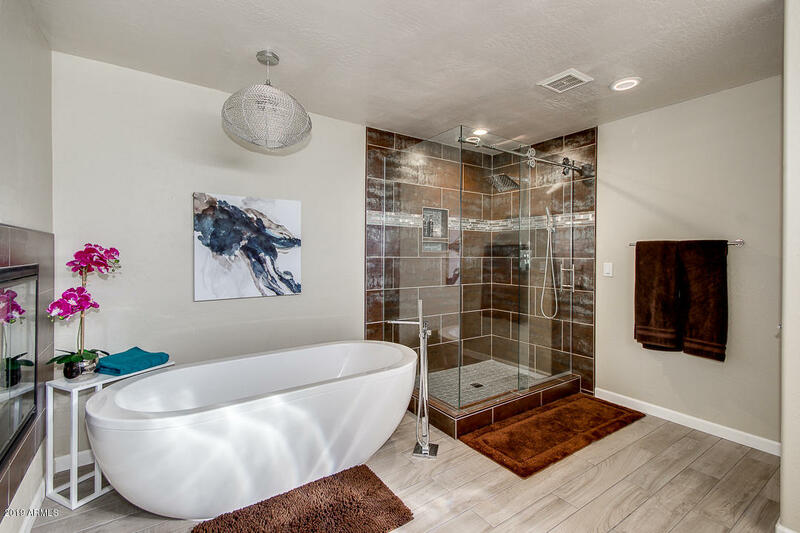 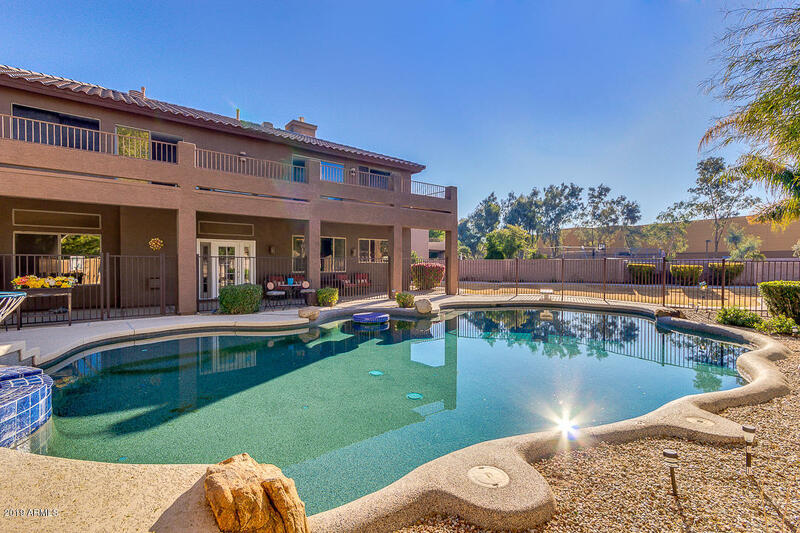 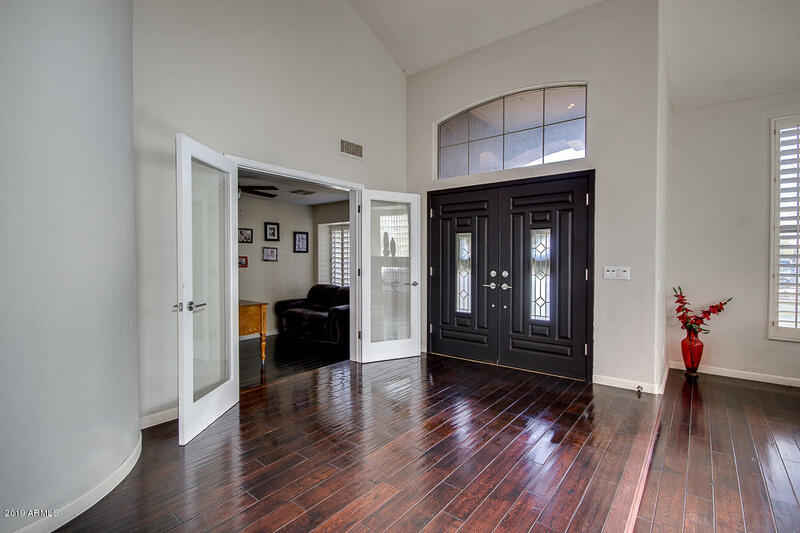 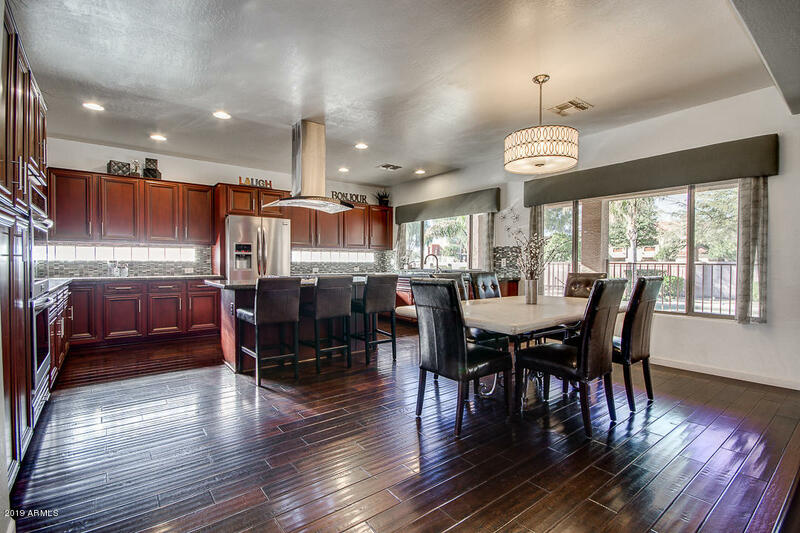 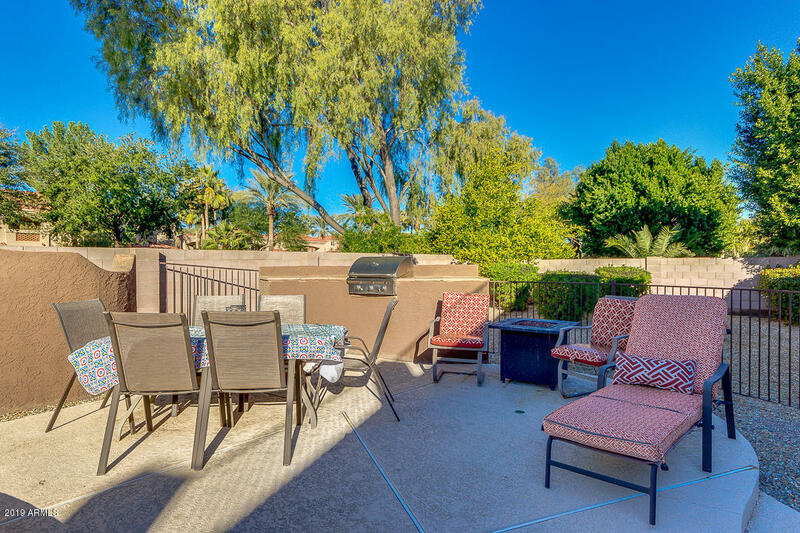 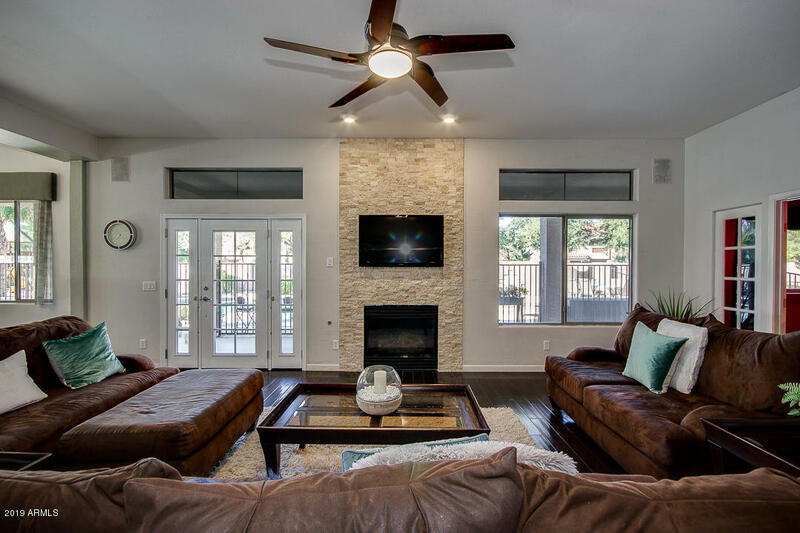 Situated on a premium lot in an upscale gated community in the perfect Chandler location. 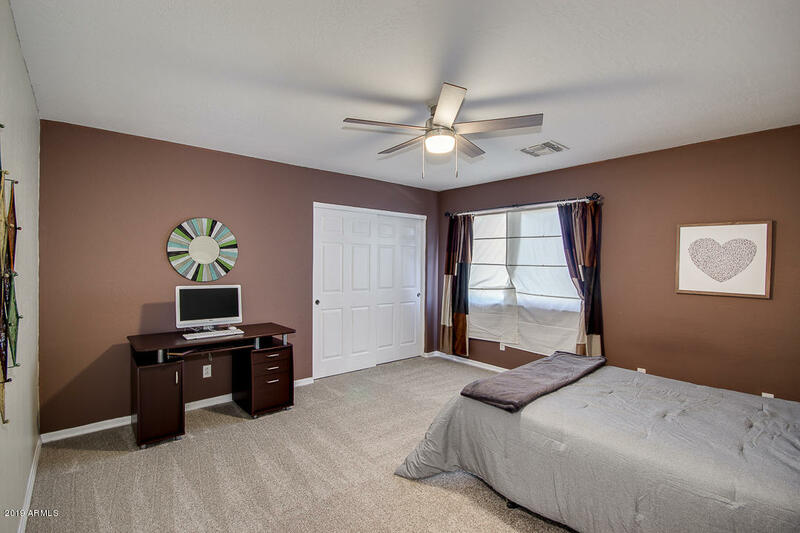 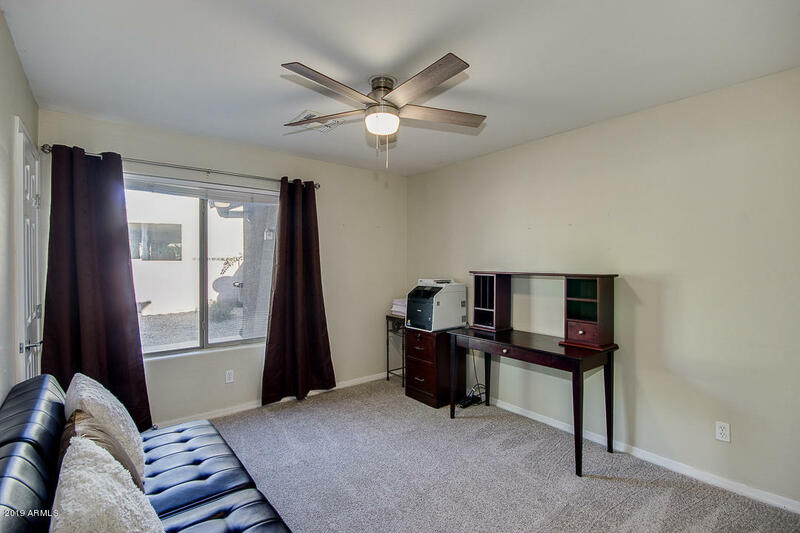 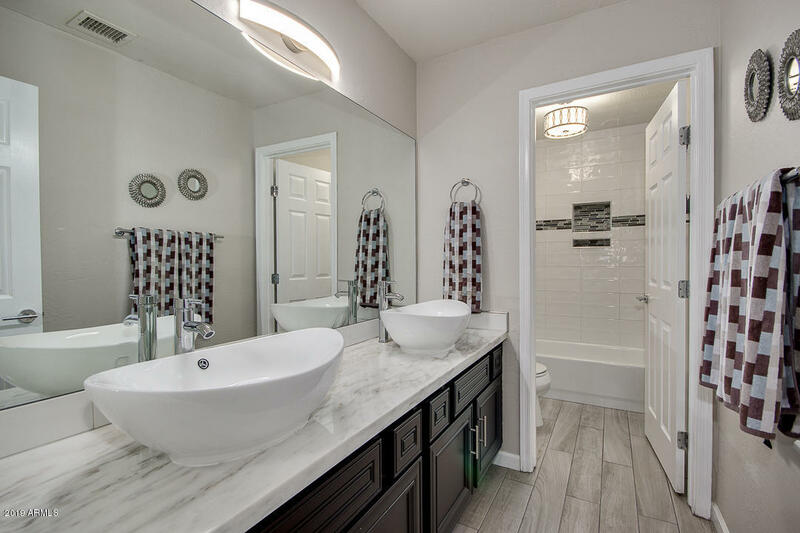 Walnut hardwood flooring, new carpet throughout, remodeled kitchen,bathrooms & laundry room. 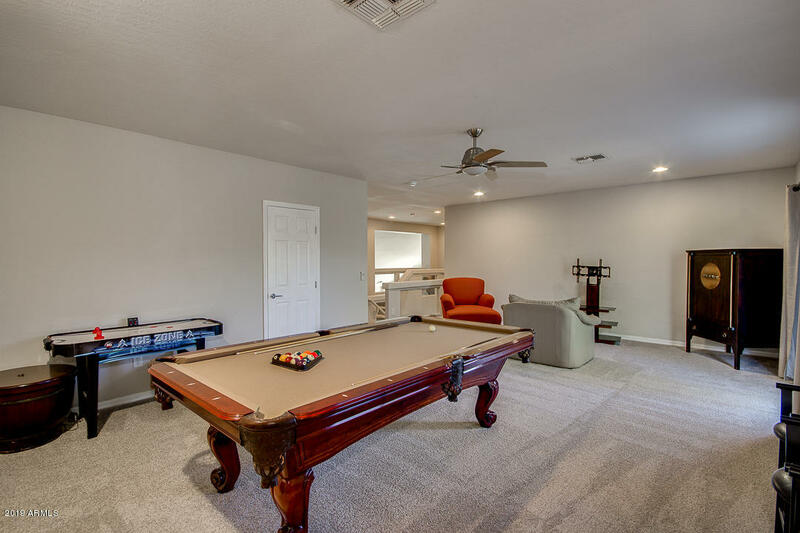 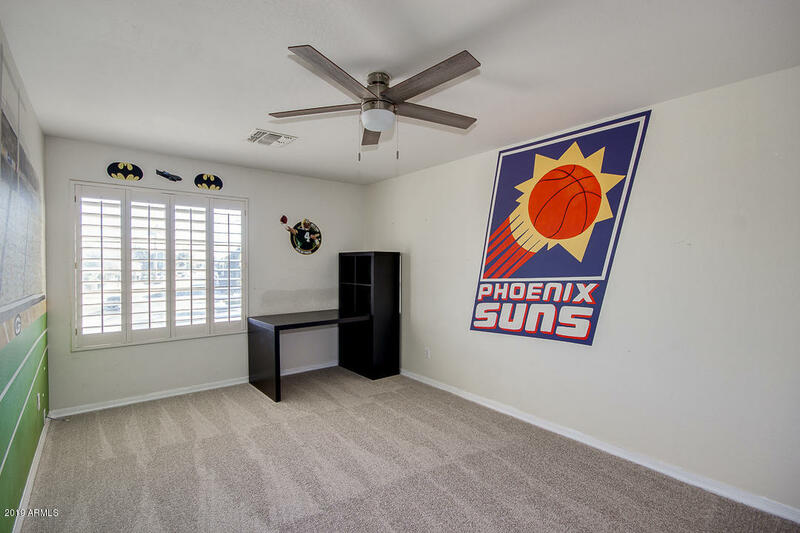 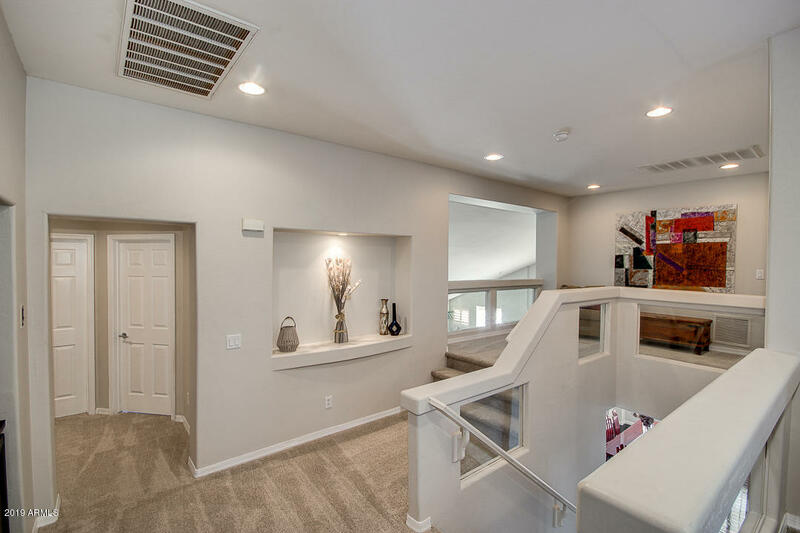 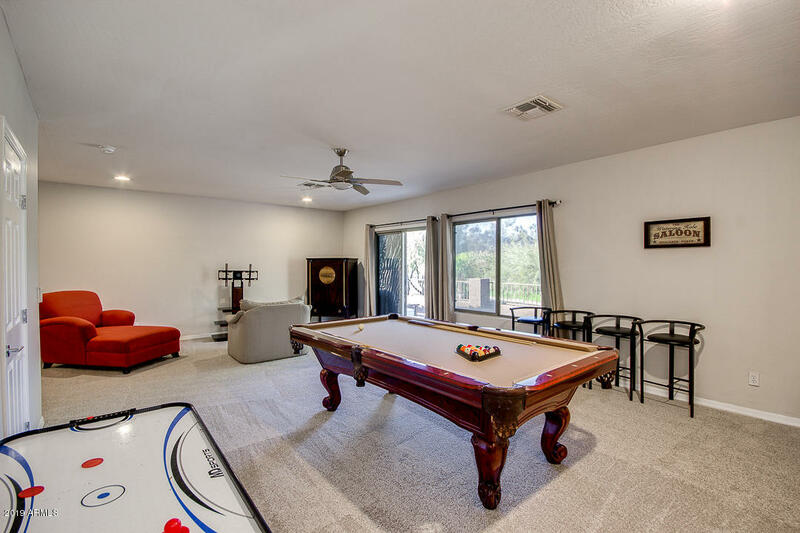 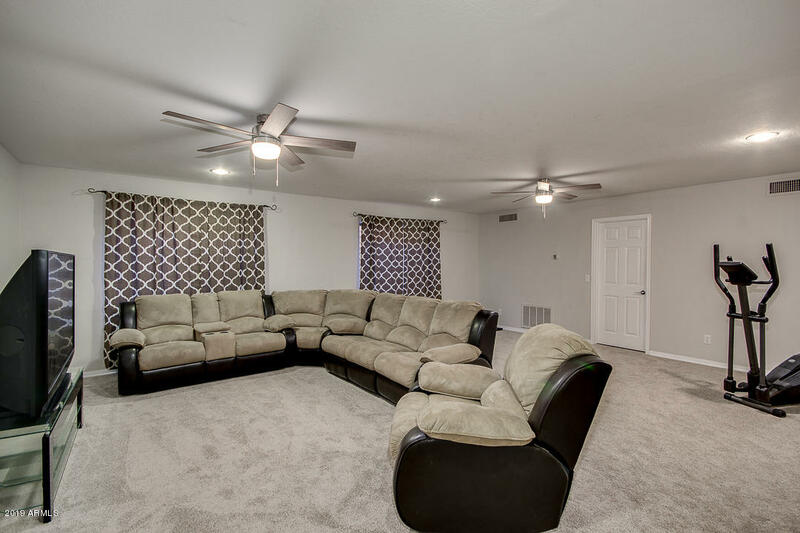 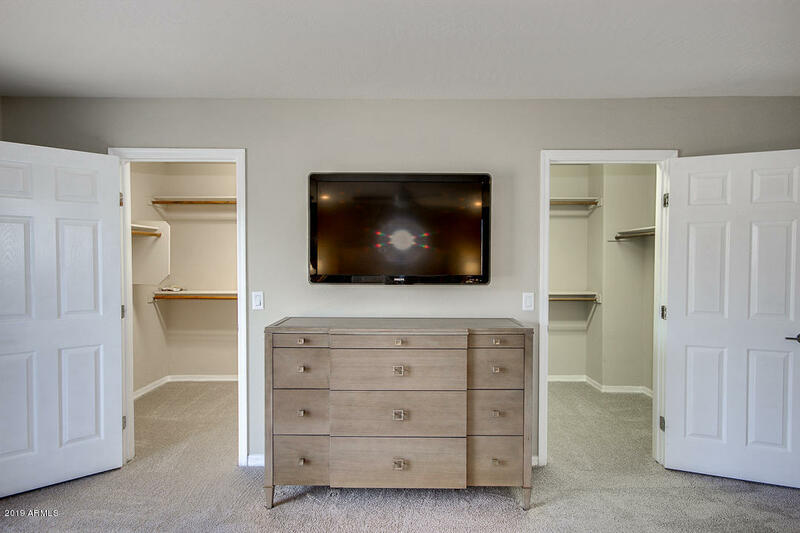 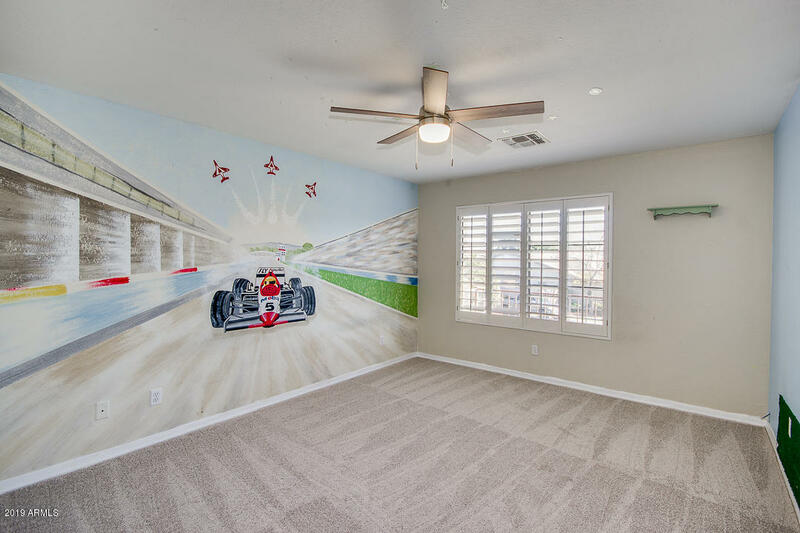 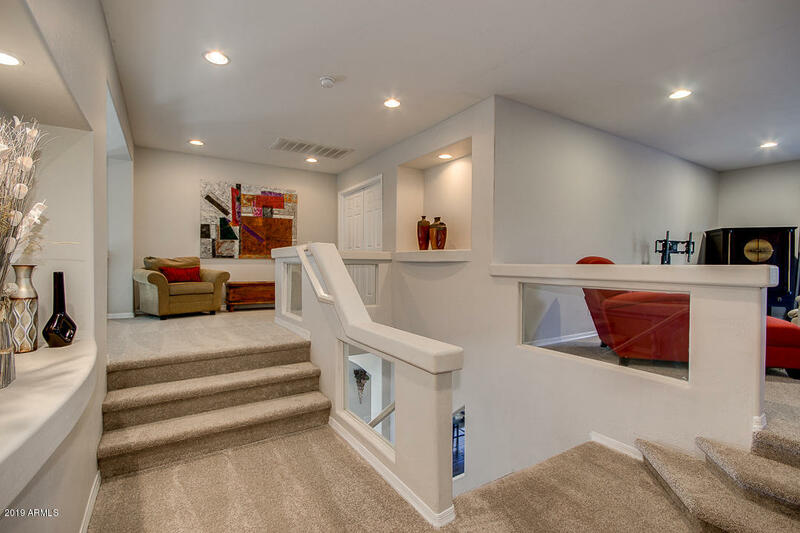 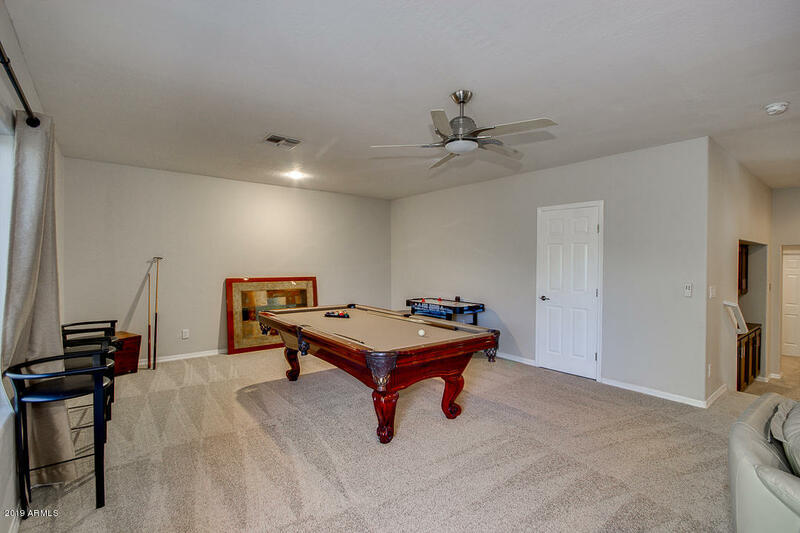 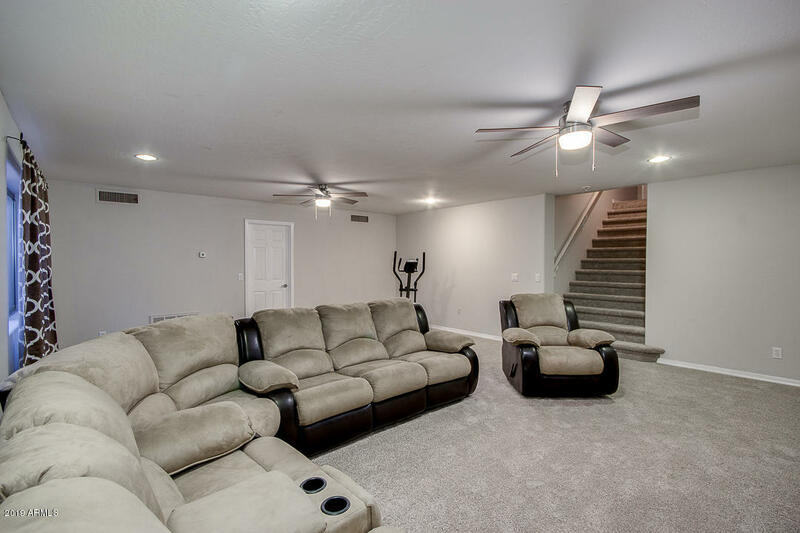 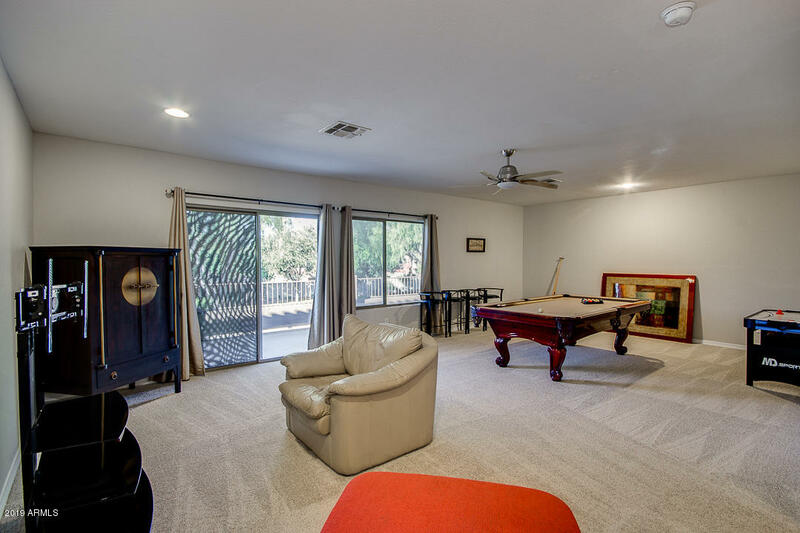 Basement is the perfect size for a game room/in-home theatre w/ large add'l storage closet to keep stored items from over-heating in the garage/attic. 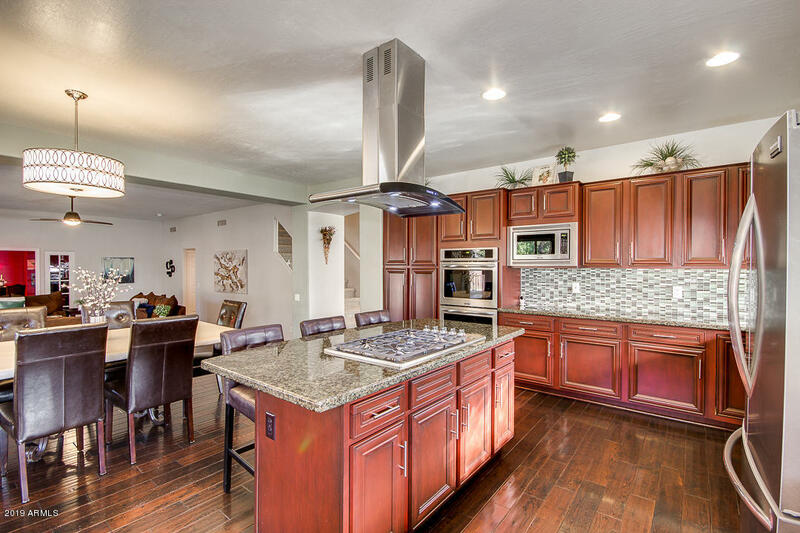 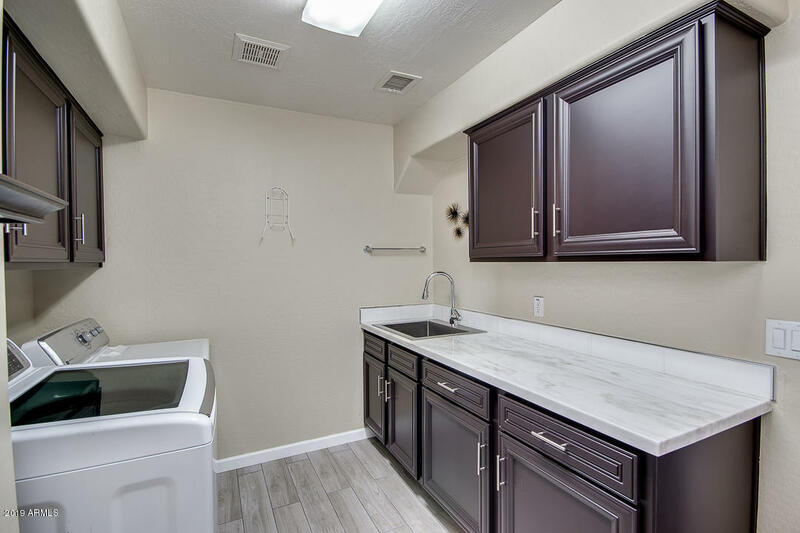 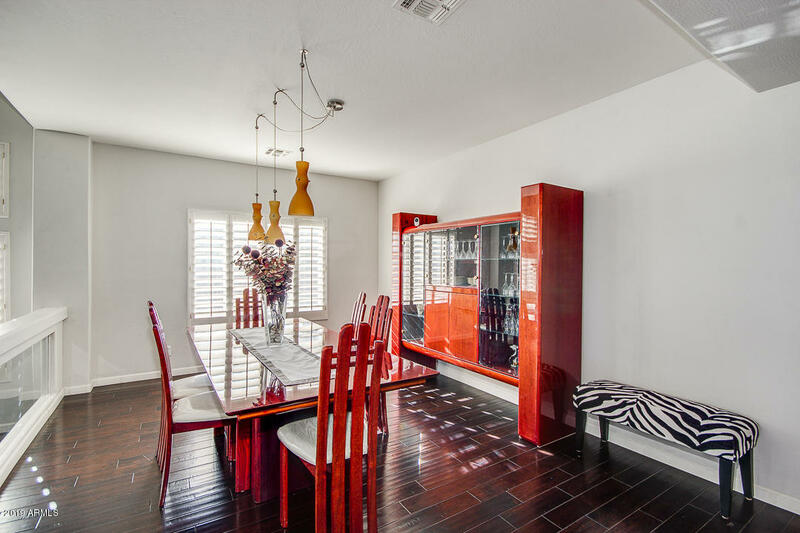 Expansive kitchen with upgraded cabinets, granite counters, mosaic backsplash & double ovens. 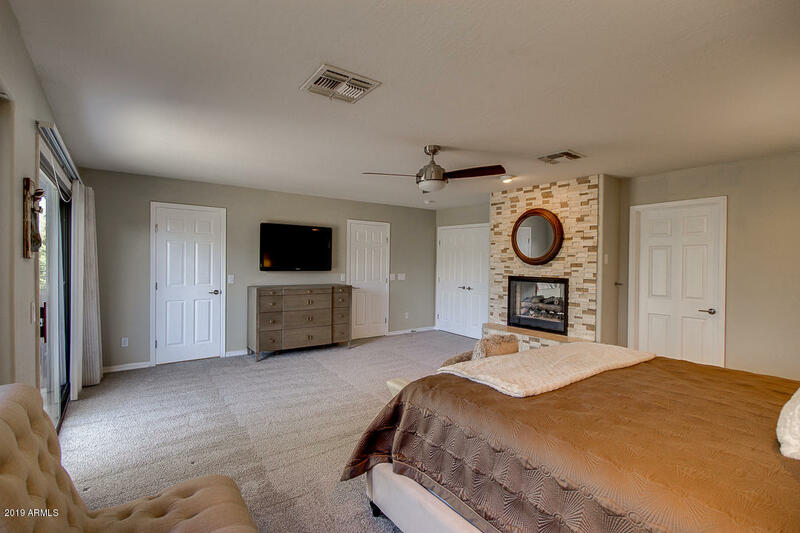 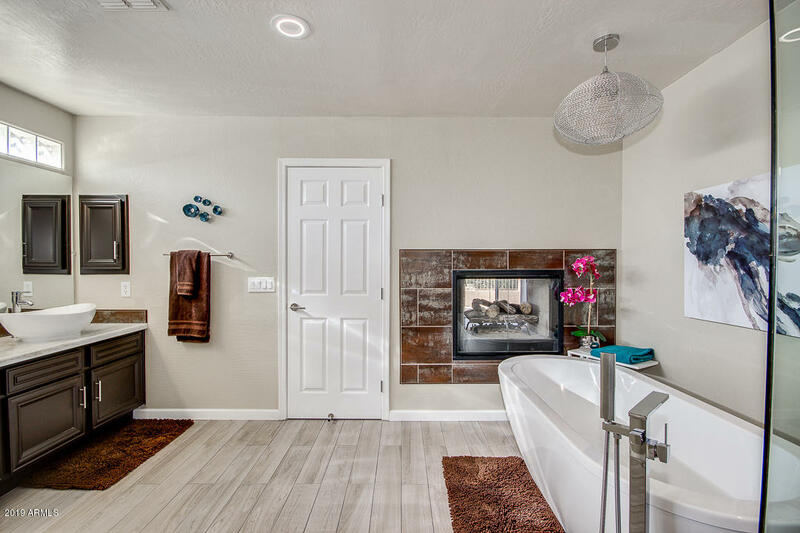 Main level also features an office, cozy wine room, bedroom with full private bath, dining rm, laundry room and gas fireplaces in both living & family rooms. 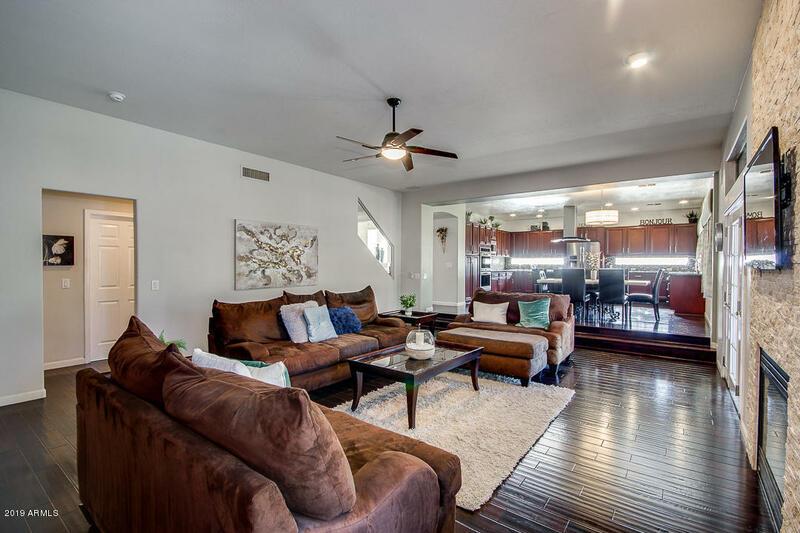 Upstairs is a split floor plan with a huge loft (that can be converted to a 6th bdrm), 3 additional bedrooms, full bath and a master bdrm retreat.